Mary Robinson: Former president of Ireland and United Nations High Commissioner for Human Rights. David Wippman: Dean of the University of Minnesota Law School and an expert on human rights law. A thread to the Middle East uprisings is a desire for better human rights. Millions of ordinary people have revolted against their governments. 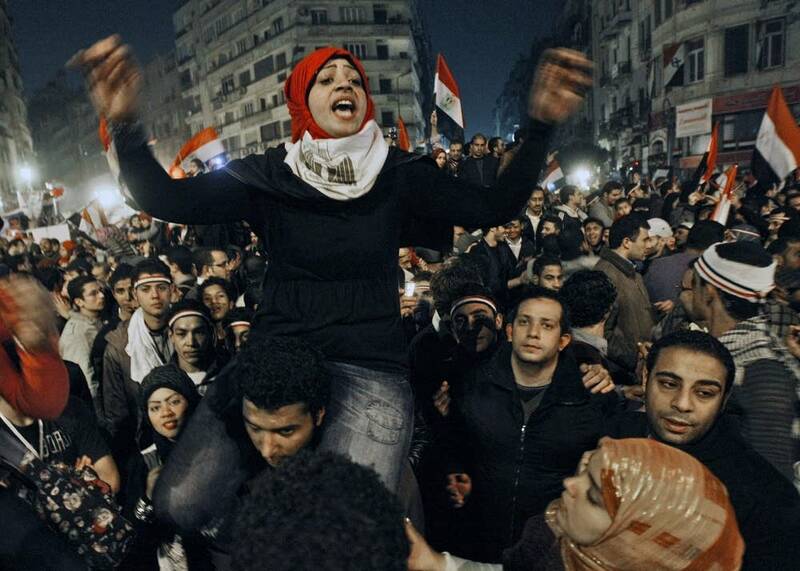 Could all this turmoil make human rights the heart of global governance and policy-making?